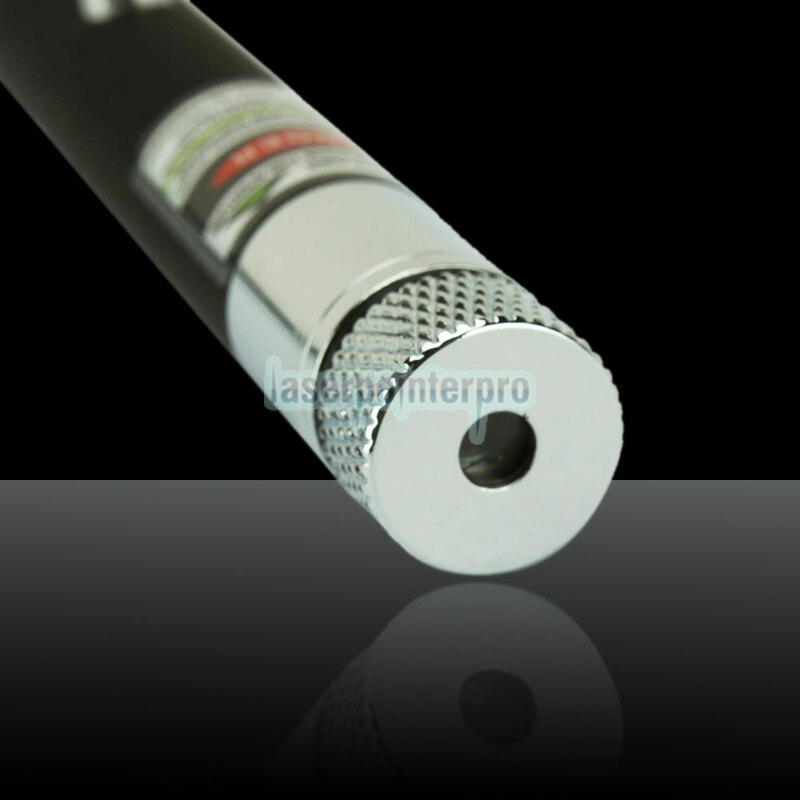 This 120mW 532nm Mid-open Kaleidoscopic 120mW 532nm Mid-open Kaleidoscopic Green Laser Pointer Pen with 2AAA Batteryer Pen with 2AAA Battery is small and exquisite, portable and with richer applications. 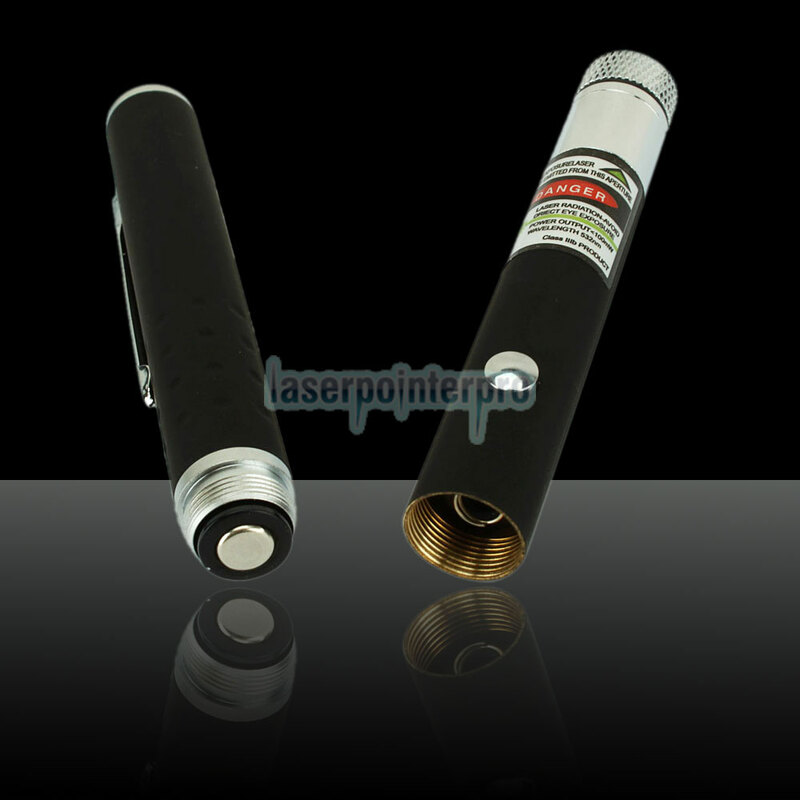 The laser pointer can be transformed into a "disco laser pointer" with its star cap. 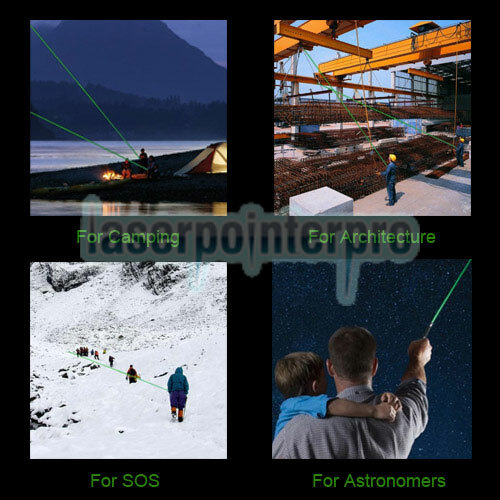 It's truly amazing light show, you'll be surprised with that many stars fill your space. 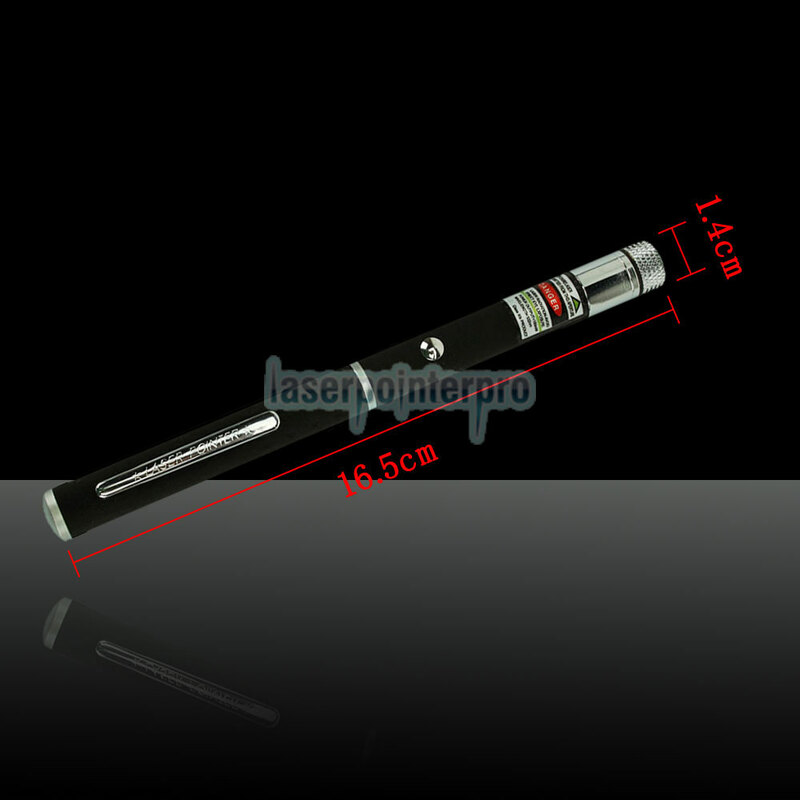 This 120mW 532nm Mid-open Kaleidoscopic Green Laser Pointer Pen with 2AAA Batteryer is also the best gift for friends and families. 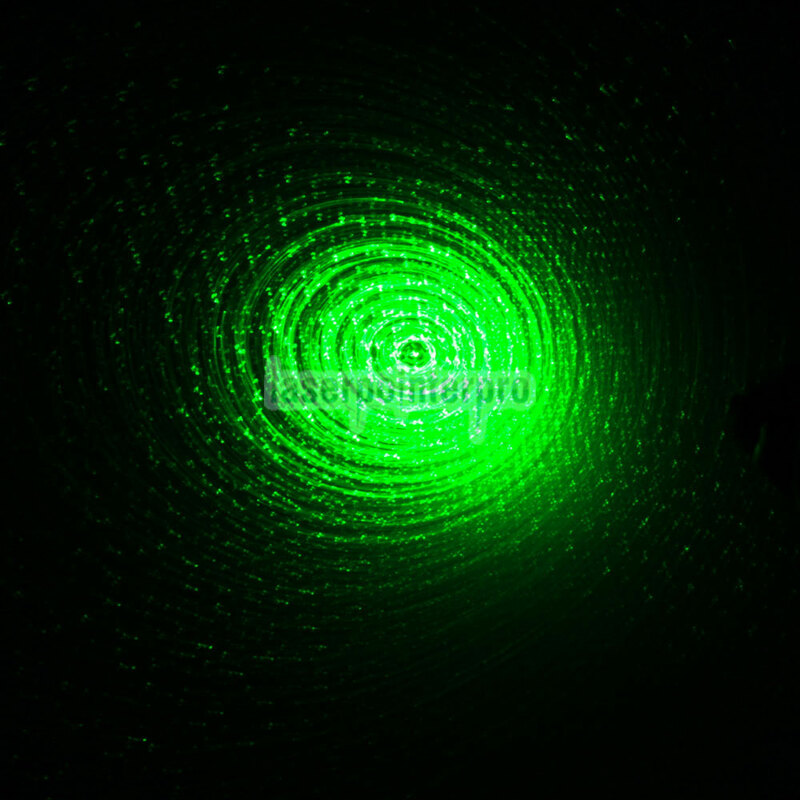 I am surprised at how beautiful the kaleidoscopic light is!I've been using it for two months,no complaints at all. 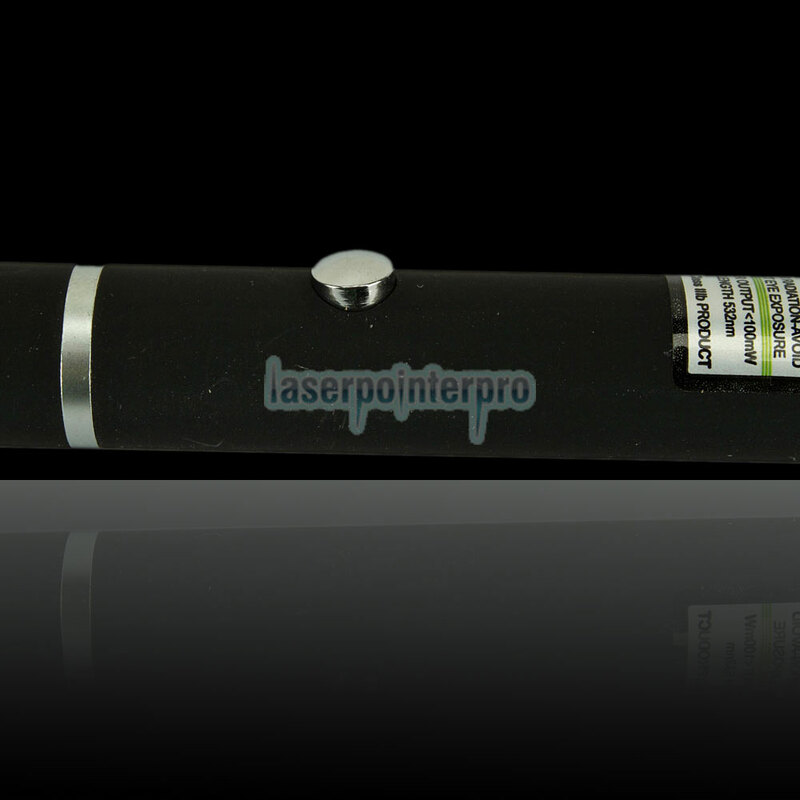 Given how cheap it is,I figured it's likely that it would be dead when arrived.But in fact,the laser pen works GREAT!You can clearly see the beautiful light out of it.An awesome product.